At Recaredo we farm just 65 hectares of family-owned vineyards in the Bitlles Valley Highlands, in the county of Alt Penedès (Barcelona). The Bitlles winds its way through a varied landscape of forests, hills and ravines, including sites of great natural beauty, all dominated by the imposing presence of the mountain of Montserrat. As grape growers and winemakers, we’ve specialised in long-aged Brut Nature sparkling wines, entering into a tacit agreement with the land and tradition, a pact under which we seek to articulate truly honest stories, to express the distinctive features of the landscape through wines, vintage after vintage. Xarel·lo is a classic white grape variety that has its natural habitat in the Mediterranean, particularly the Penedès region. Xarel·lo provides a fresh, vivid acidity, and gives long-aged sparkling wines a good structure. 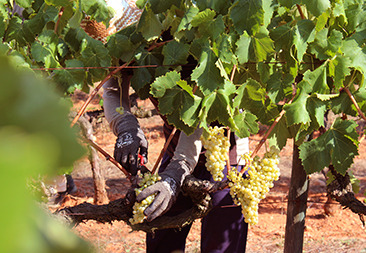 To be as respectful as possible towards the natural environment and ensure the outstanding quality of our grapes, we always harvest our crop by hand. 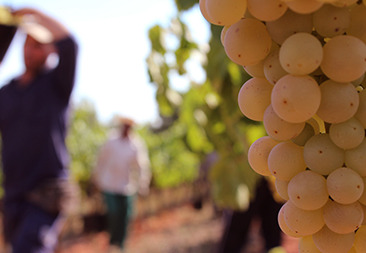 As of 2014, all Recaredo’s vineyards are planted with indigenous varieties of the Mediterranean zone. 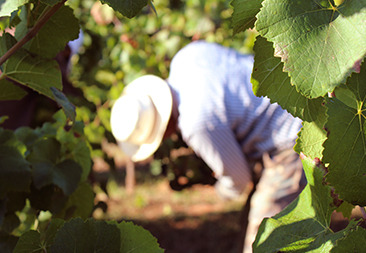 Recaredo’s family-owned vineyards are characterised by soils that are calcareous and in some cases highly so. The production volumes we obtain from these soils are quite low, but of high quality. The soils are loamy: a balanced mix of sands and clays that facilitates drainage when there’s heavy rain and water retention during periods of drought. 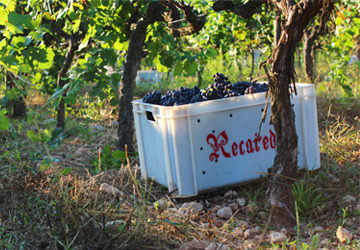 As a result of the proximity of the Mediterranean, Recaredo’s vineyards experience mild winters and hot, dry summers. 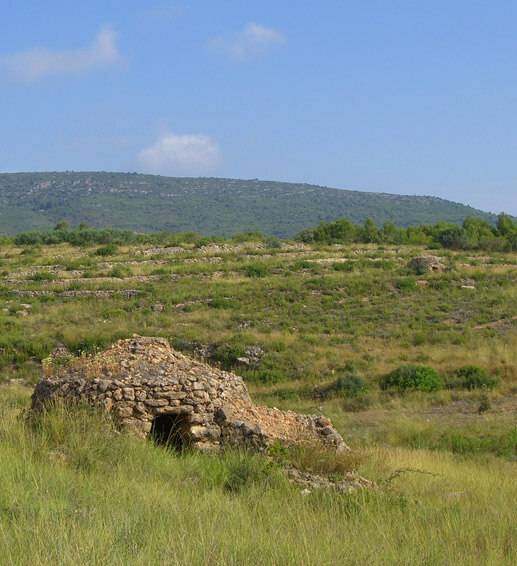 The area has a temperate Mediterranean climate, with an average annual rainfall of about 530 mm. The lowest temperatures on our properties are recorded in January (the temperature can reach -2°C), and the hottest month is August (average temperature 24.2°C). Although the seasonal distribution of rainfall is very irregular in the Penedès region, the heaviest rains tend to come in the autumn, with winds from the east known locally as llevantades. 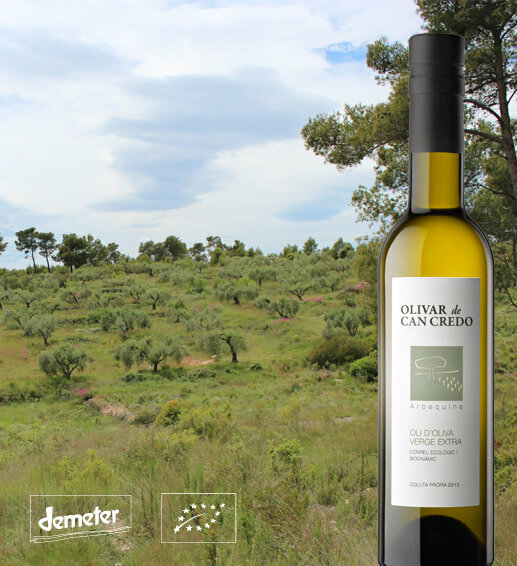 The Extra Virgin Olive Oil Olivar de Can Credo comes exclusively from our centenarian olive trees in Montpedrós, in the county of the Alt Penedès. We have traditionally cultivated olive trees on the edges of fields and in other areas not suitable for grapevines. A few years ago we decided to produce a limited quantity of extra virgin olive oil from our olive trees with the goal of conveying the character of our Mediterranean landscape. All of the fields have been grown following the principles of Organic and Biodynamic Agriculture (Demeter). 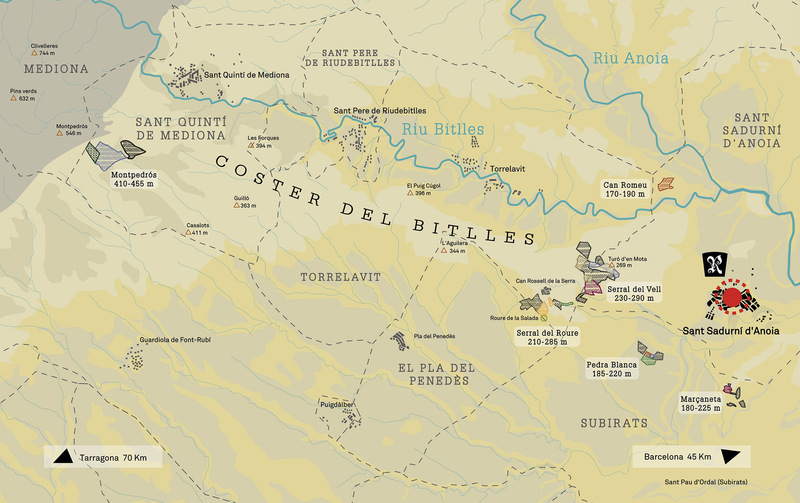 The Turó d’en Mota vineyard, which was planted in 1940 and trained traditionally, is located in the northwestern corner of Sant Sadurní d’Anoia in the county of the Alt Penedès, on the north side of a hill named Turó d’en Mota, from which it gets its name. This vineyard is characterized by deep, well-drained soils and highly evolved soils owing to the presence of a calcic horizon with significant accumulations of carbonates in the form of calcareous nodules. 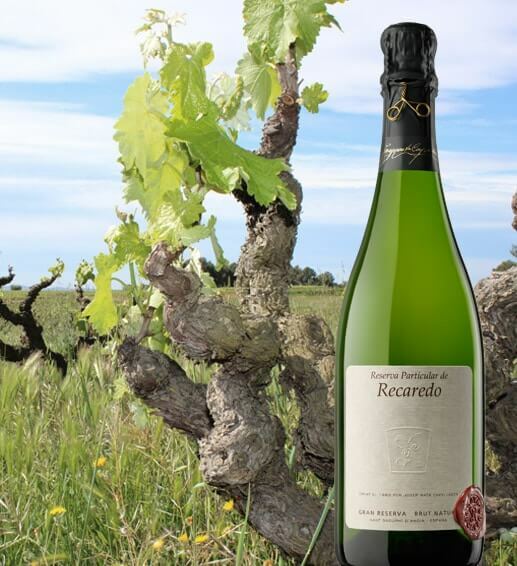 Recaredo Terrers is made with grapes from selected own-vineyards located in the Bitlles River Valley Highlands (Coster del riu Bitlles), in the county of the Alt Penedès, Barcelona. The vines grow in highly calcareous, loamy soils (balance of sand, silt and clay), that provides good levels of drainage in the upper areas and a higher water retention capacity in lower areas, where the soil depth is also greater. 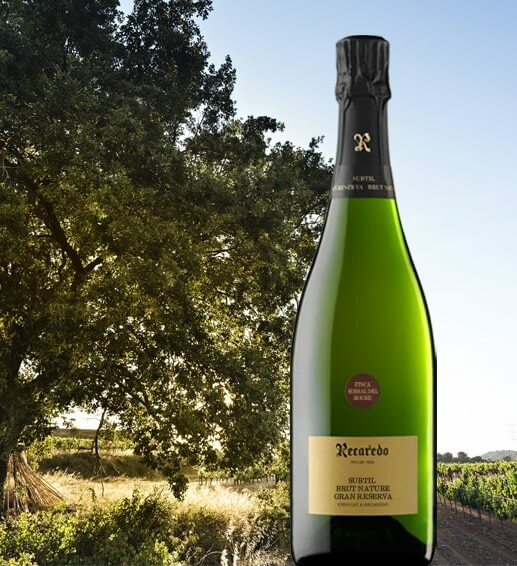 Our extremely calcareous soils and the microclimate of the Serral del Vell hillock confer an unmistakable character on each harvest of Recaredo Brut de Brut. 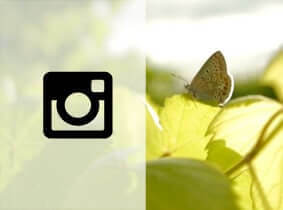 The Serral del Vell Estate is characterized by loamy soil texture (balance between the different grades of soil: sands, silts and clays), with strong presence of large pebbles and gravel which provides good levels of drainage. Soils on the Serral del Roure Estate (oak hillside) estate have a loamy texture and are characterised by a balance of particle sizes: sand, silt and clay. Clay-loam soils predominate in the lower areas, while in the upper zones there is an abundance of pebbles and gravel. The name of the estate refers to the gentle hills on the land, overlooked by a large oak tree (roure) next to the Torrent de la Salada. 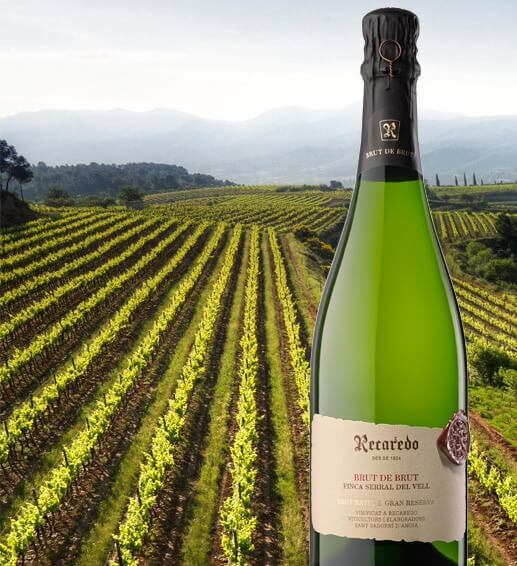 Reserva Particular de Recaredo is made with the Mediterranean varieties Xarel·lo and Macabeu from old vineyards planted between 1950 and 1955, in sloping banks of the Bitlles River, in the county of Alt Penedès (Barcelona). The vineyards stand on calcareous, loamy soils (balance of sand, silt and clay). 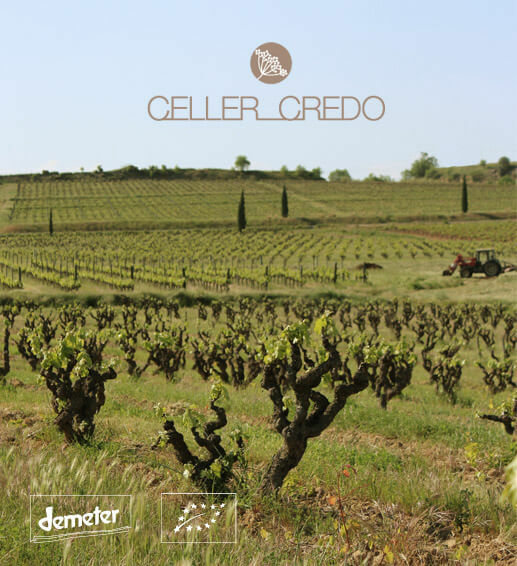 The Mediterranean variety Xarel·lo is the leitmotif of Celler Credo, the Recaredo’s family and team biodynamic wine project . 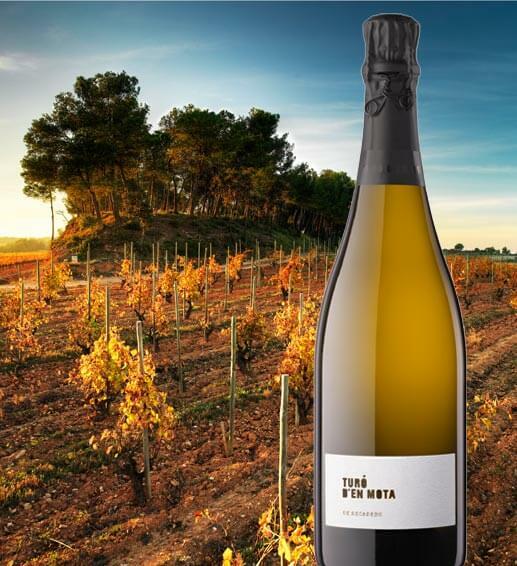 The origin of Celler Credo wines is La Pedra Blanca estate. Soils on this estate are moderately calcareous and are characterised by a slight presence of gravels. The oldest vine in this area was planted in 1952. This field is currently lying fallow. For some years, it will be used for the cultivation of leguminous plants, which will allow the earth to regenerate and naturally bind nutrients to the soil so that vines can be planted there again in the future. 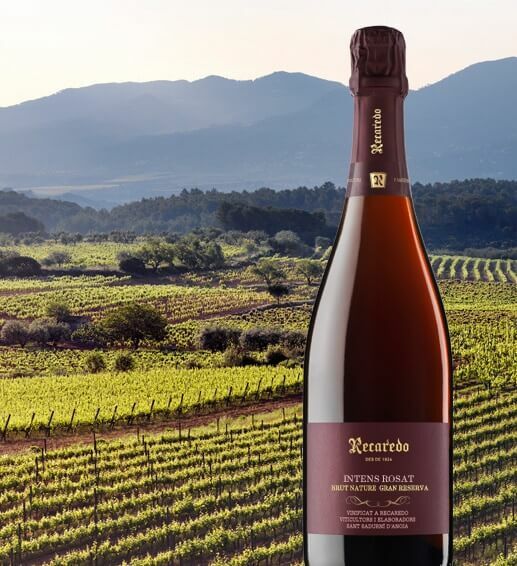 Recaredo Intens Rosat comes exclusively from two small vineyards owned by Recaredo Family in the Bitlles River Valley Highlands, in the county of the Alt Penedès (province of Barcelona).